Frogs and toads are interesting animals. Sometimes they're disgusting, sometimes they're inspiring, sometime's they're cute little things. But most importantly, they are the subject of many a trivia question. And they are now the stars of their very own quiz. So let's see how it "flies", and hopefully its not a lot of bull(frog). The frog seen here is participating in an event inspired by the writings of what man? A group of bullfrogs were seen hawking what beverage in a classic 1995 Super Bowl ad? About $40 million US of what item are sold annually, imported mostly by France, Belgium, the US and, according to a 1979 movie, Doc Hopper? What has this amphibious chap just spotted for the first time? What object is the frog seen in this image, about to rescue from the fountain, according to a famous fairy tale? What character was given life to, thanks to a Mississippi mother's coat and a ping pong ball? "Jeremiah was a bullfrog. Was a good friend of mine." So begins what hit song by 1970's chart toppers Three Dog Night? 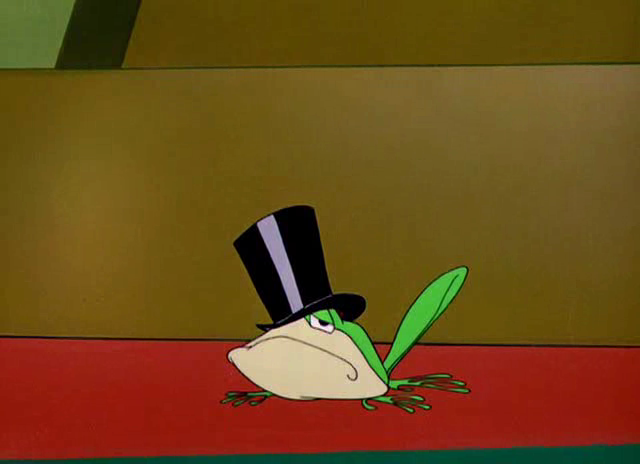 Seen in a single Warner Brothers cartoon, the so called "singing frog", pictured here, is actually named after what US state? What Big 12 school's sports teams are represented by the name, the Horned Frogs? 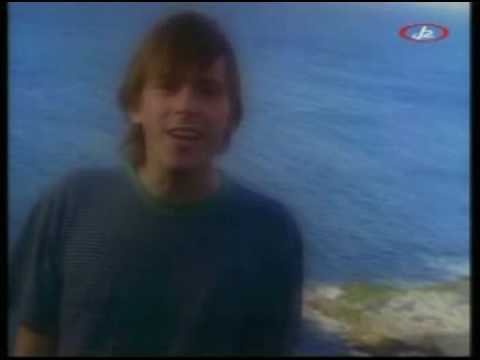 What rock band, that had hits in the 1990's with the songs "Walk on the Ocean" and "All I Want", got their name from a Monty Python sketch? The pilot episode of a TV show starring what cartoon duo, was called "Frog Baseball"? You can probably figure out the plot. In addition to Dance Dance Revolution, Metal Gear, and Castlevania, what Japanese company produced the classic video game Frogger in 1981?